RuneScape Classic a very popular and one of the longest running MMORPG game which has been there for more than 17 for gamers will finally be shutting down on August 6. 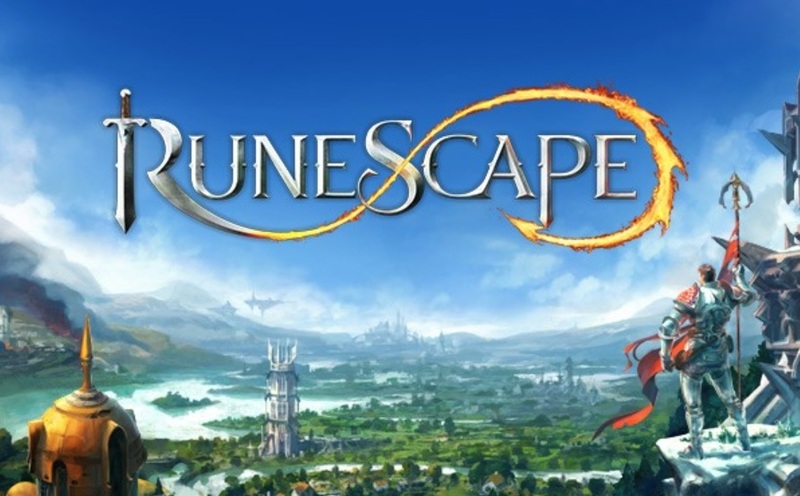 The game was originally launched as RuneScape back in 2001 and it managed to maintain a good reputation for nearly two decades in the online gaming industry. ”With advancements in technology helping to further support both RuneScape and Old School RuneScape, our tools are no longer compatible with Classic. This is particularly a problem with our community safety and macro detection tools. The game is now easily abused with the use of 3rd party macro tools, and botting has become an increasing issue. The RuneScape Classic servers will go offline at 8:00am BST on the 6th of August 2018. After such date, it will no longer be possible to log in to the Classic game. But till then, you can to continue playing as normal up until that date.